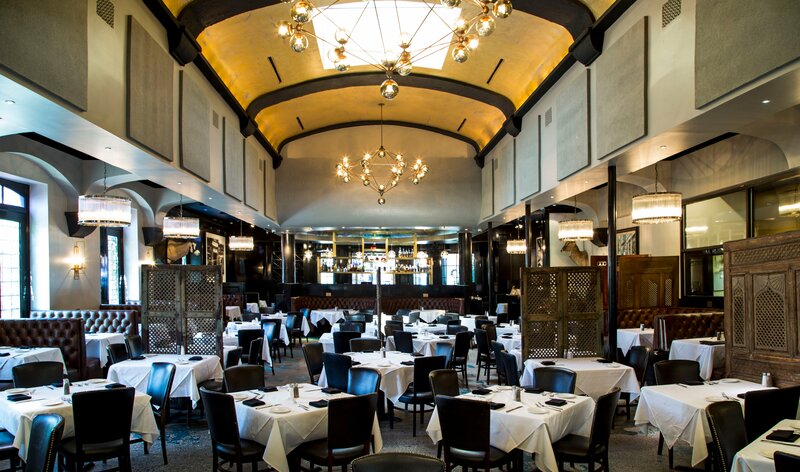 The upgrade is timed to the steakhouse's 20th anniversary. 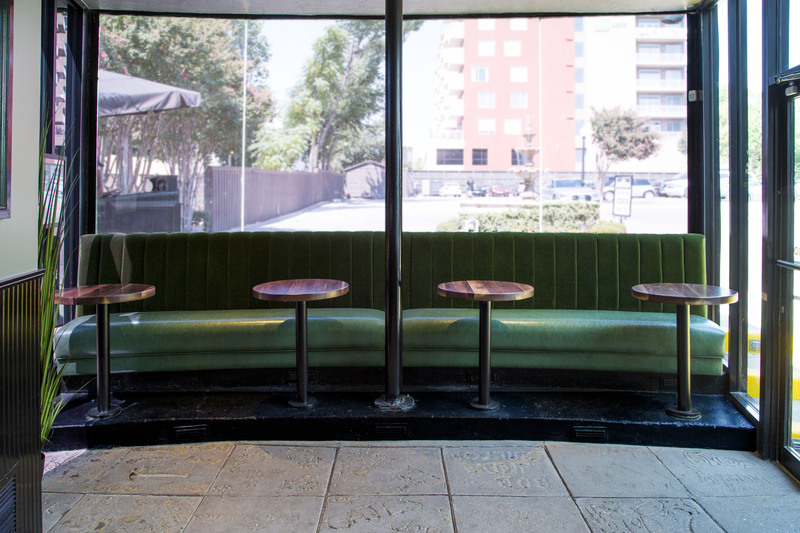 The iconic bar, with its Chihuly-esque ceiling painting, has a sleek, black soapstone bar top. The wall that separated the bar from the main dining room has been lightened into brass shelving, and green mohair bar booths now ornament that enclave where some claim you find the best seats in the house. The main dining room has gained more natural light, with additional windows and opened-up walls. It’s all in keeping with redesigns we’ve seen recently, in long-standing spots like The Adolphus and Fearing’s. Rich jewel tones dominate, along with a play of chiaroscuro. In my eyes, it goes toward something more lush and timeless. I suppose it also taps into a fundamental element of human nature: we look for secrecy and we look for light.